2017 is over and what a great gaming year it has been. However, we are already looking at all the gaming goodness the future has in store for us. In this list, we take a look at the most awesome games that are coming out this year. 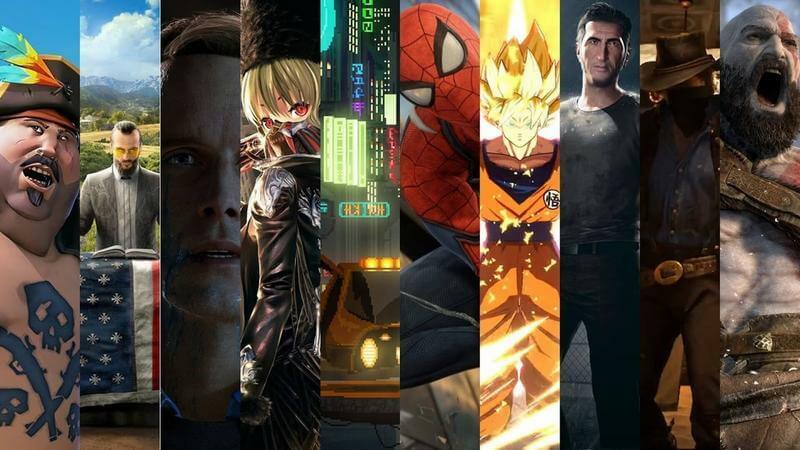 Here are our top upcoming games of 2018! Let us know, in comments, which games you’re most looking forward to. The list will be updated with more games regularly. A Way Out is an upcoming action-adventure video game being developed by Hazelight and published by Electronic Arts. 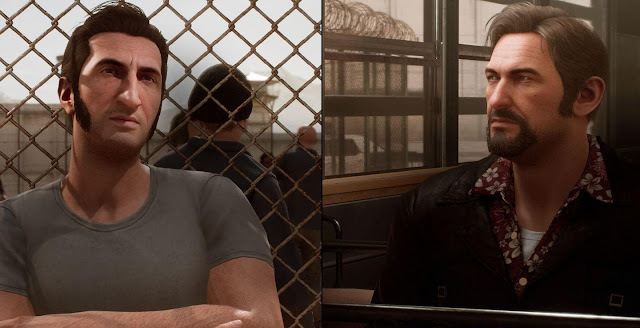 It is the second video game led by Josef Fares after Brothers: A Tale of Two Sons. The game will be playable in either online or local split-screen co-op between two players, with no single player mode. Set in the early 1970s two main protagonists Leo and Vincent will work together in various situations and solving problems with the main goal breaking out of an prison and reclaiming their freedom. The game is currently scheduled for release on PC, PlayStation 4 and Xbox One on March 23, 2018. Sea of Thieves beta came and went. Looks like a lot of people enjoyed the time in it. 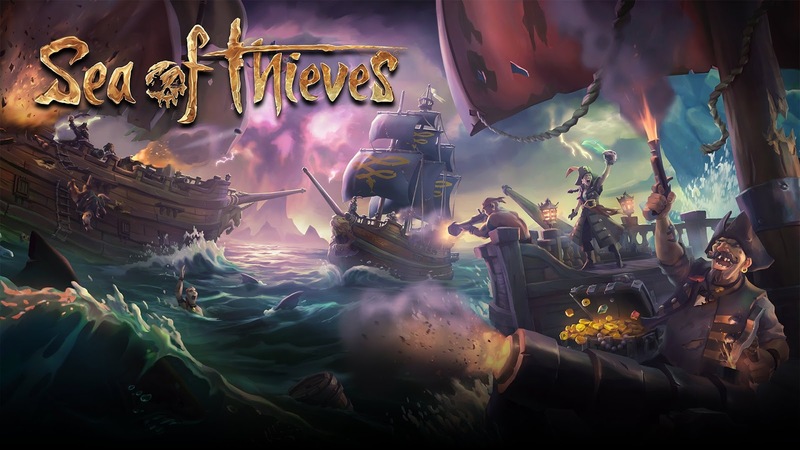 For those who don't know Sea of Thieves is an upcoming action-adventure video game developed by Rare, played from a first-person perspective. Taking the role of a pirate you will embark on quests, collect loot and engage in combat with other players on land and sea. Published by Microsoft Studios for PC and Xbox One on March 20, 2018. Tropico 6 is the sixth installment of the Tropico Saga, which is under development by Limbic Entertainment, and will be published by Kalypso Media. In Tropico 6, you continue the quest of El Presidente to rule over the land, only this time, you’ll be doing it with the help of new features and mechanics. New to the series are large archipelagos, building bridges and tunnels. The new trailer also shows that election speeches are back, sending out raids to steal wonders of the world and customizing your palace. 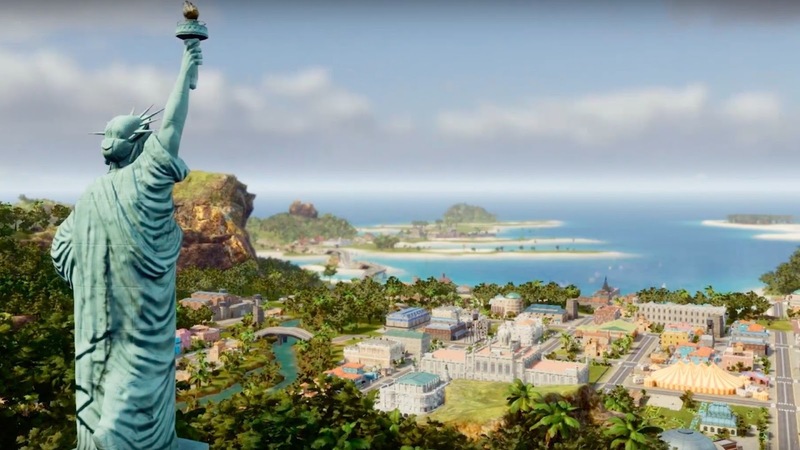 Tropico 6 will see some loved characters coming back, as well as political factions and foreign powers. The game will be available for PC, Linux, PS4 and Xbox One released sometime in 2018. 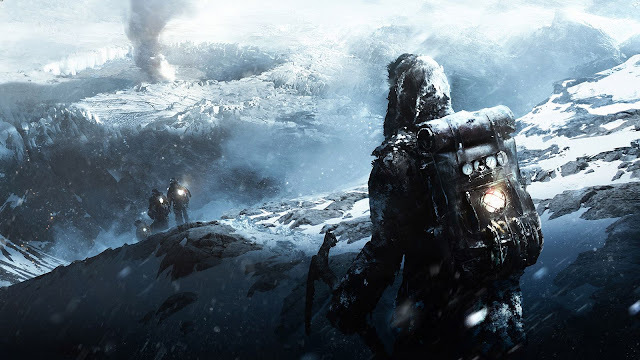 From the makers of This War of Mine, Frostpunk is a steampunk city-building video game developed by 11 bit studios. Frostpunk is the first game of society survival. In an ultimately frozen world, people develop steam-powered technology to oppose the overwhelming cold. The player has to manage both the inhabitants and the infrastructure the citizens live in. Published by 11 bit studios Frostpunk will be released on April 24, 2018. Extinction is an action game developed by Iron Galaxy. As one of the world’ s last defenders, you have to fight off the endless wave of ogres and minions and prevent the human population from extinction. 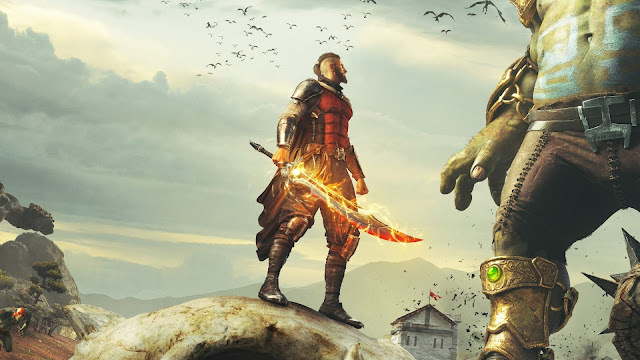 In Extinction, players take on the role of the hero, last of the legendary Sentinels. Only warriors capable of fighting the Ravenii. Published by Maximum Games it will be released on April 10, 2018 for PC, PlayStation 4 and Xbox One.